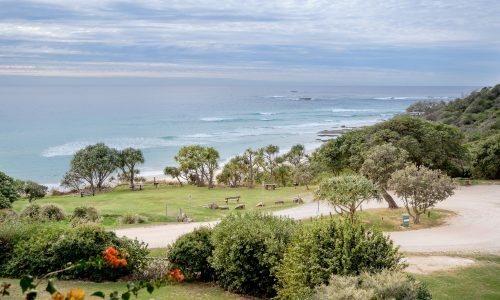 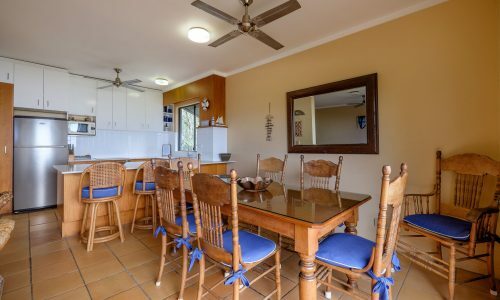 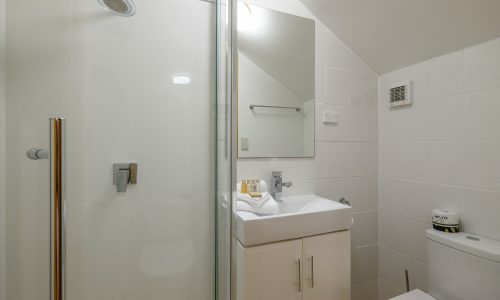 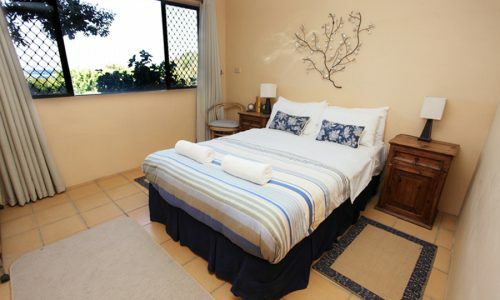 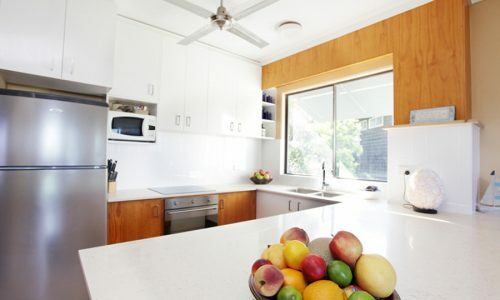 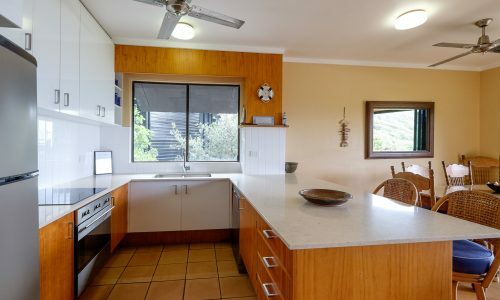 A beautifully presented apartment with magnificent north-east facing ocean views from every room, a lock up garage and just meters from the secluded Deadman’s Beach, Mintee on Deadmans is everything you could ask for in a Stradbroke Island Holiday. 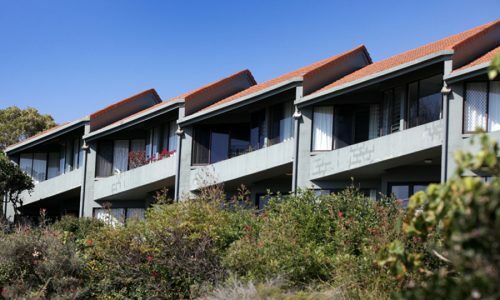 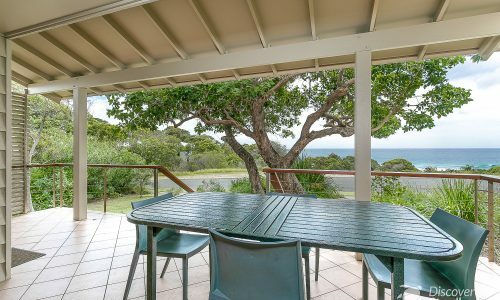 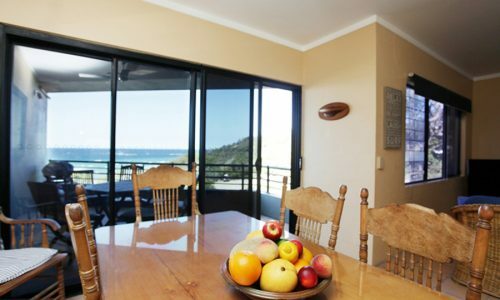 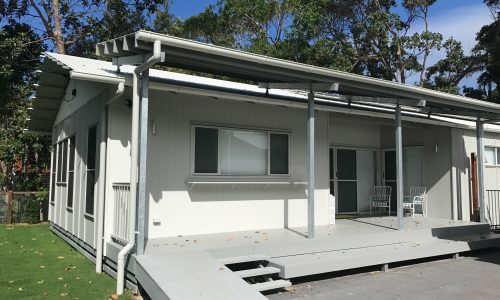 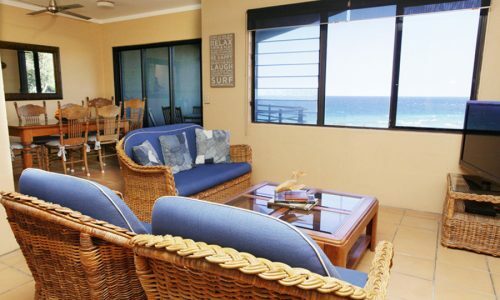 The perfect aspect of this apartments captures the summer ocean breezes perfectly and the covered north easterly facing deck captures the warming winter sunshine making Mintee 3 the perfect Straddie accommodation, all year round. 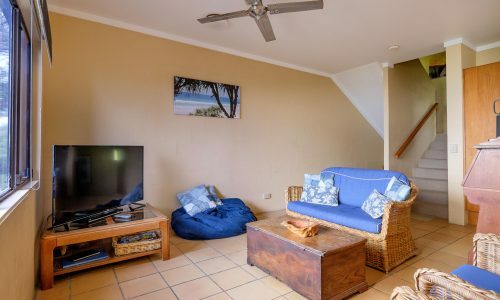 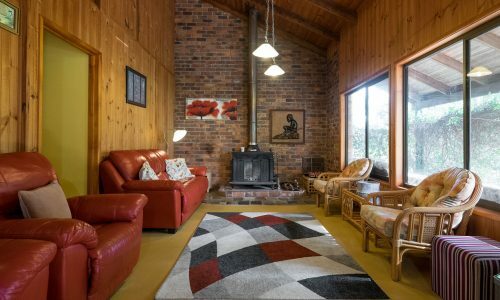 This stunning holiday home sleeps up to eight people with four bedrooms, two bathrooms and an open plan kitchen/living area. 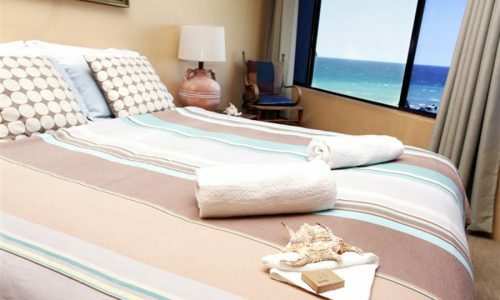 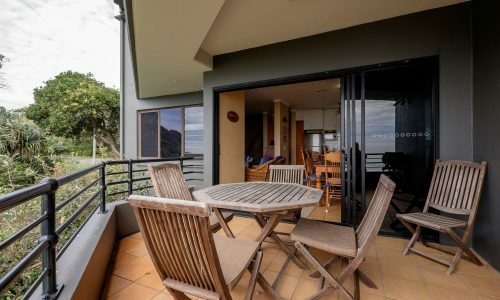 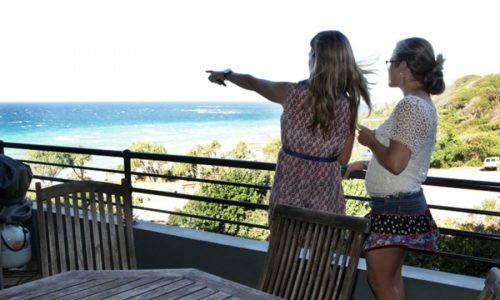 Perfect for whale season, Mintee 3 is the only place on Straddie to check out the surf, whales and sun from the comfort of your own balcony. 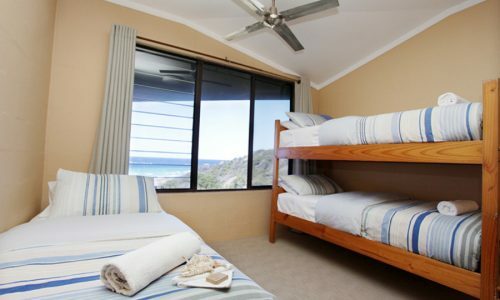 A sensational front row seat to all that Straddie has to offer! 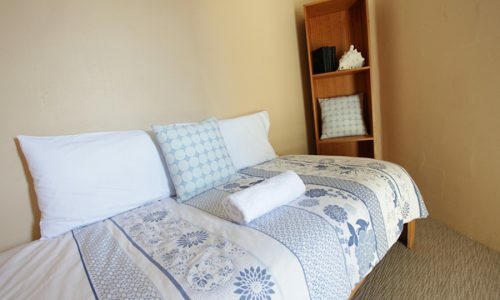 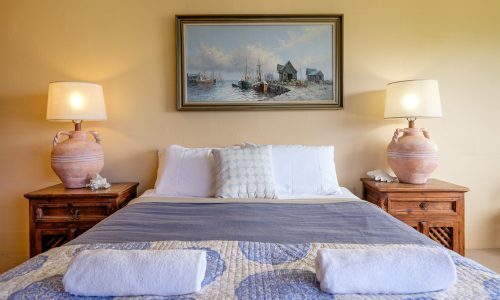 NOTE: Bookings at Mintee 3 include a return car ferry at a time of your choice (subject to availability), a $50 cafe voucher for Fish and Chips, and our premium linen and amenities pack. 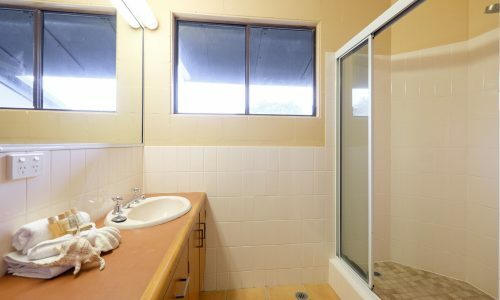 The view was amazing and the unit was well appointed. 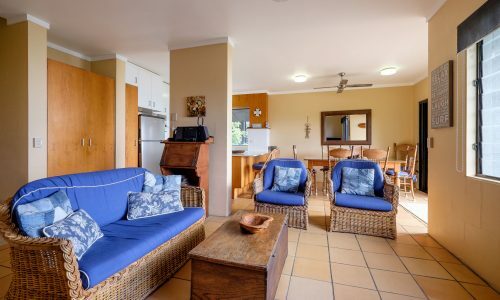 Very friendly and welcoming. 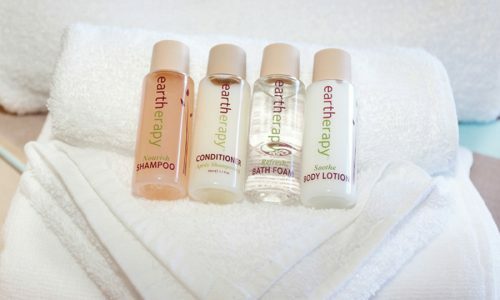 Description accurate. 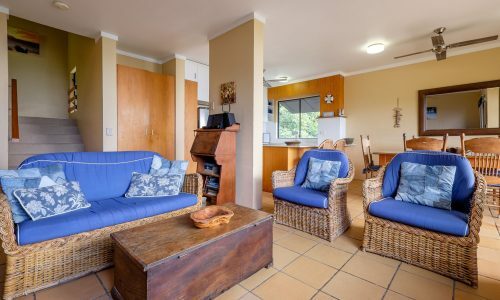 My family and I stayed for 3 nights and had a great time. 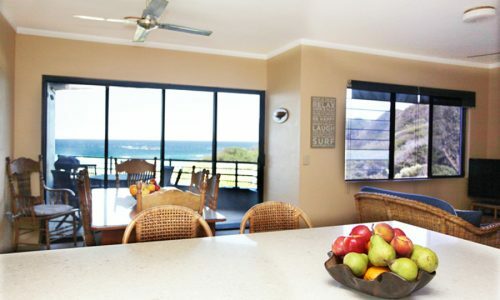 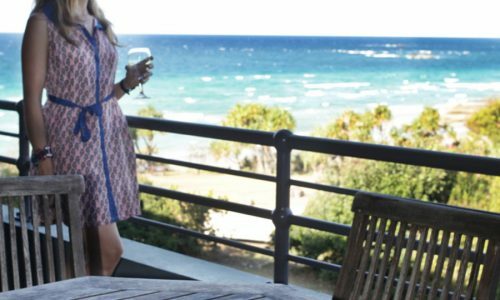 Beautiful ocean view and great location!